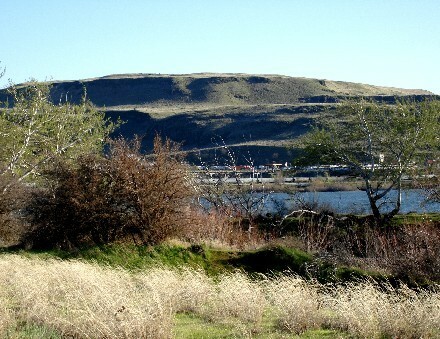 A full-scale partial replica of Stonehenge is located one mile from the park. 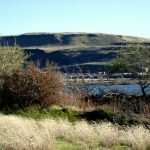 The Maryhill Museum of Art and the Stonehenge construction are open to the public. 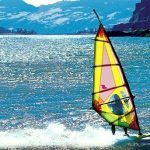 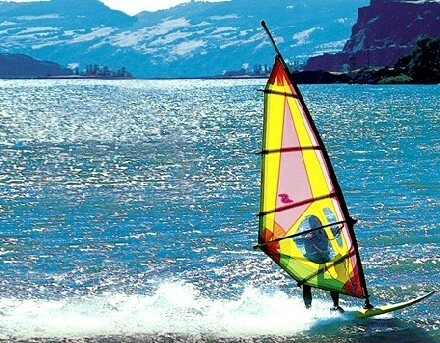 The Columbia River offers opportunities for water fun.